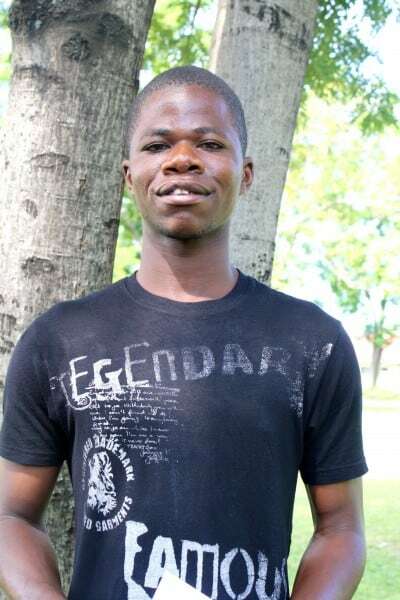 Victor wants to be a computer engineer when he finishes school. He is dedicated and hard working but has been waiting to join college since 2009. His weakness is that he is sometimes too focused.